the golfer a feeling that is not found anywhere else in the Springfield area. 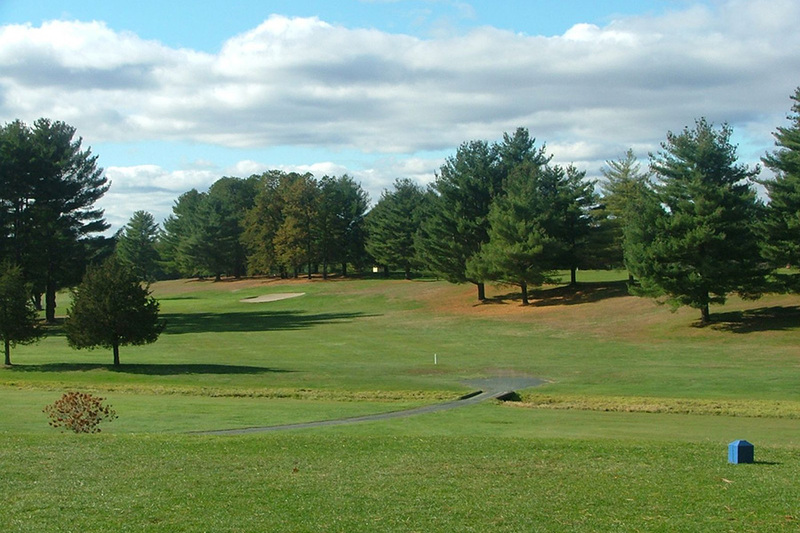 We feature an 18-hole public golf course that is ideal for all levels of golfers and is designed to help you improve your game. 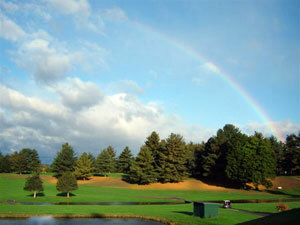 Our picturesque golf course will allow you to focus on your golf game and leave the distractions of life behind. You will be able to test your skills with our beautiful greens, multiple water hazards and tactically placed sand traps. Most people who play our course love it so much, they book their next tee time after their round of golf. We have been a Tee It Forward course from day one. 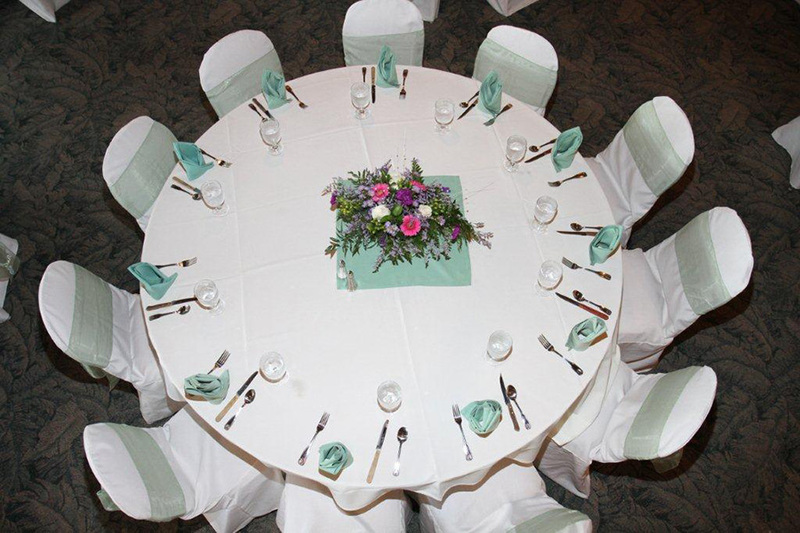 The East Mountain Country Club offers an assortment of top quality facilities. 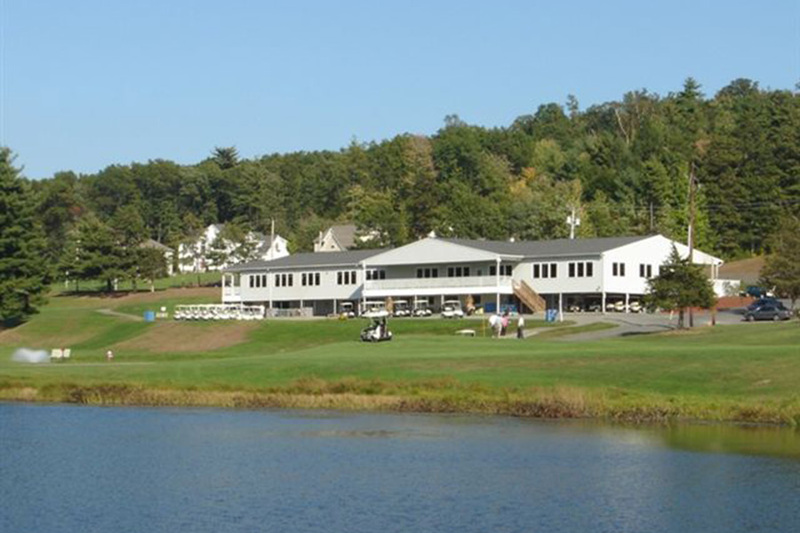 We feature a quality Pro Shop with an assortment of the latest golf gear. We have a snack bar for golfers who want to grab a bite before or after your exciting round of golf. For the golfer who has to work late, we are equipped with a driving range where you can sharpen your skills. 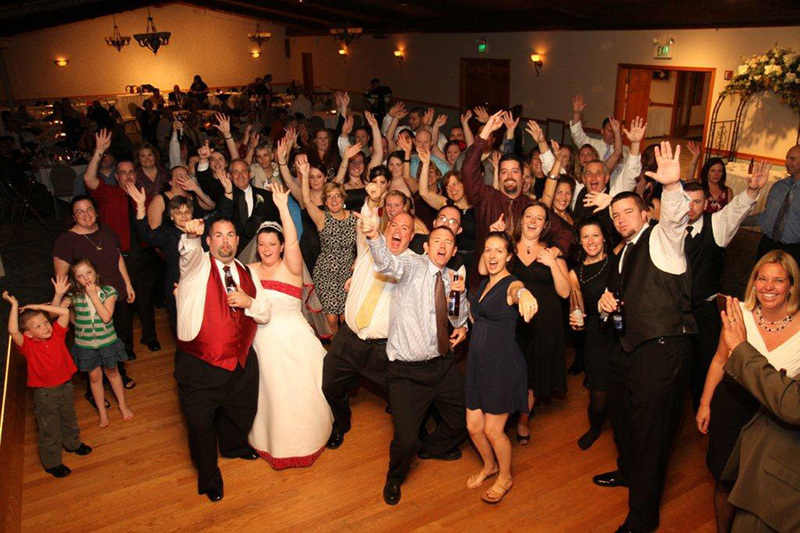 We pride ourselves on ensuring you have a fantastic experience while at our East Mountain Country Club.